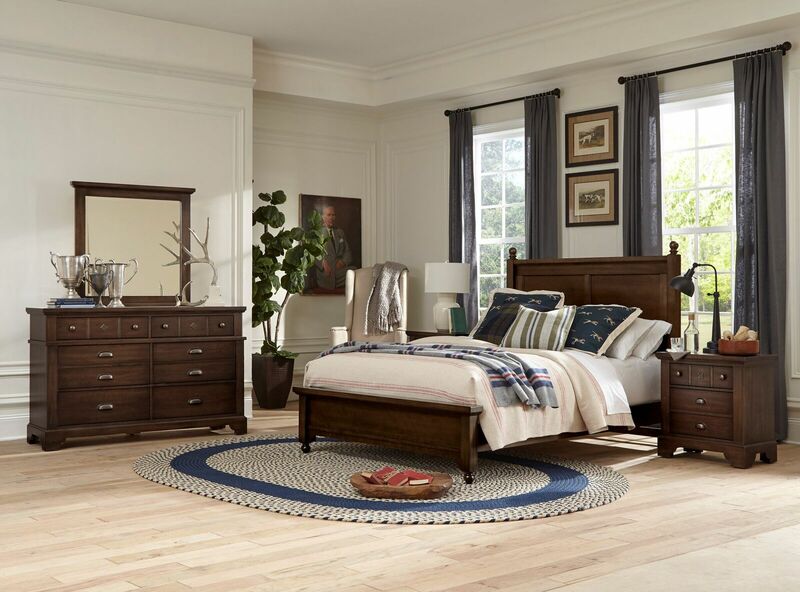 100.9 The Valley has your chance to wake-up refreshed with a NEW bedroom, just for listening at work all week long! 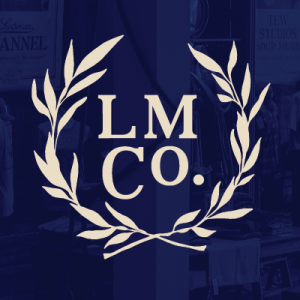 Listen Monday through Friday between 7AM and 6PM for the cue to call and qualify to WIN a gorgeous, made in America full bedroom suite from LM Co. by Erin and Ben Napier and sleep easier on your brand new Shiftman mattress all from Benjamin T. Moyer Furniture in Sunbury! 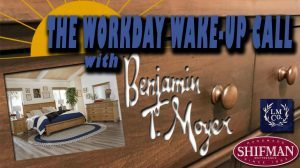 Caller #3 will qualify – 2 qualifiers a day beginning Monday, April 1st through Friday, April 26th! Listeners can also register to WIN on SATURDAY, April 13th, 2019 from 10AM – 12PM. No purchase necessary. 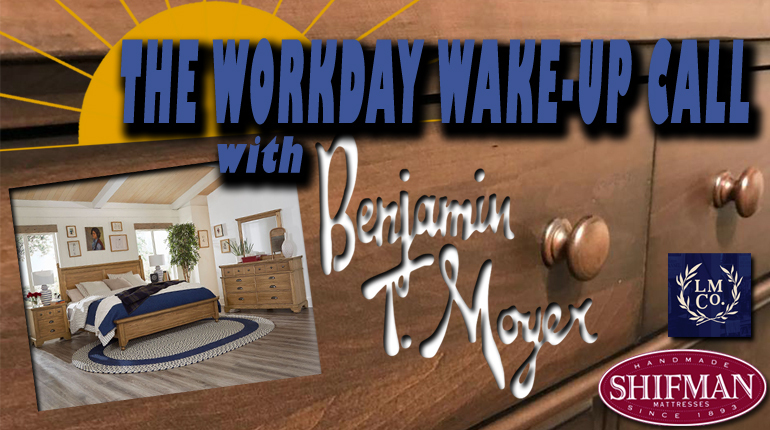 10 lucky FINALISTS will then be invited to Benjamin T. Moyer Furniture in Sunbury on Saturday, April 27th, 2019 at 10AM for the GRAND FINALE! Must be present to win. All general contesting rules apply. One qualifier per family.